Published: March 31, 2019 10:08 Samar Khouri, Special to tabloid! Popular K-Pop girl group BlackPink will return with new EP ‘Kill This Love’ and a lead track of the same name on April 5. The announcement came after the act dropped a striking first teaser image of Thai member Lisa against a bright red background with the album title and release date. 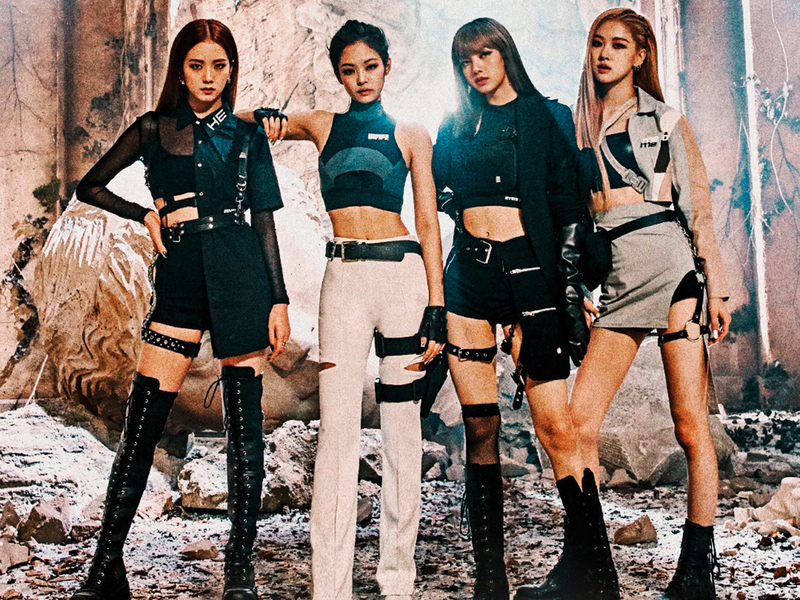 Last Thursday, BlackPink turned heads when they unveiled a modern ‘Tomb Raider’ teaser photo as a whole group looking fiercer than ever. The foursome’s Korean record label YG Entertainment confirmed that the upcoming track ‘Kill This Love’ is more intense than the group’s 2018 hit track ‘Ddu-du Ddu-du’. BlackPink producer and creative director Teddy Park, who has worked on the quartet’s tracks since their debut, has participated in the production and recording of the song, which is set to feature sounds of ringing drums and lead brass. The track’s choreography was composed by four “world-class choreographers” and is more dynamic than any of their previous work, the label said in a statement. This is not only the ‘Ddu-du Ddu-du’ singers’ first release before kicking off their North American tour and performance at the 2019 Coachella Music Festival on April 12 and 19 in Indio, California, but it also marks their debut since signing with Interscope Records and Universal Music Group in October 2018. Their last EP took over the UAE iTunes chart and ‘Kill This Love’ will be no different. BlackPink is the first group to release new music from YG Entertainment following its embroilment in a widening scandal involving former labelmate Seungri’s criminal allegations and the company’s potential role in the controversial scandal.